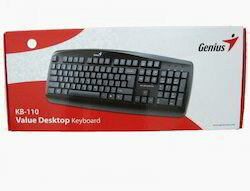 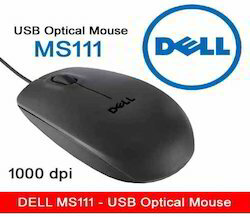 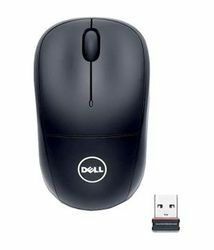 Prominent & Leading Wholesale Distributor from Gorakhpur, we offer logitech keyboard mk 200, genius keyboard kb110 usb, rapoo wired usb notebook mouse n6000, dell usb mouse ms116 (1yr direct) 1yr, dell wireless mouse wm-126 (1 yr direct ) and rapoo wired usb mouse n1162. 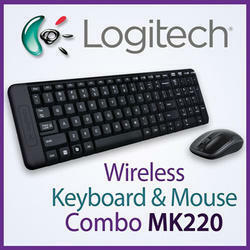 Logitech Keyboard easily controls your compact disk experience with the volume control and mute buttons. 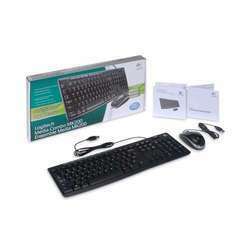 This Logitech keyboard also includes a detachable palm rest for maximum comfort. 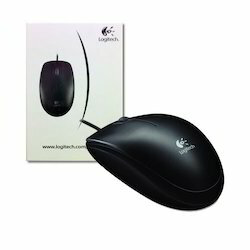 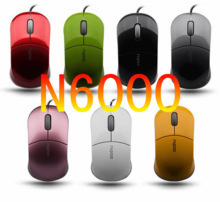 They are excellent quality and ergonomically structured. 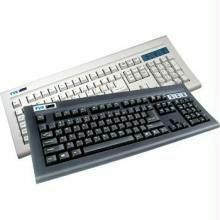 These keyboards are compact in design and are highly functional, as they are quality tested to assure their performance and durability. 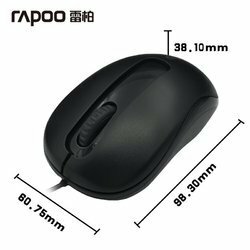 We supply these products, which are highly applauded in the market due to its features such as durable, longer service life, easy to install. 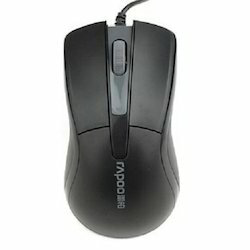 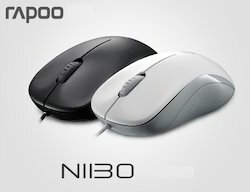 Looking for Keyboard & Mouse ?